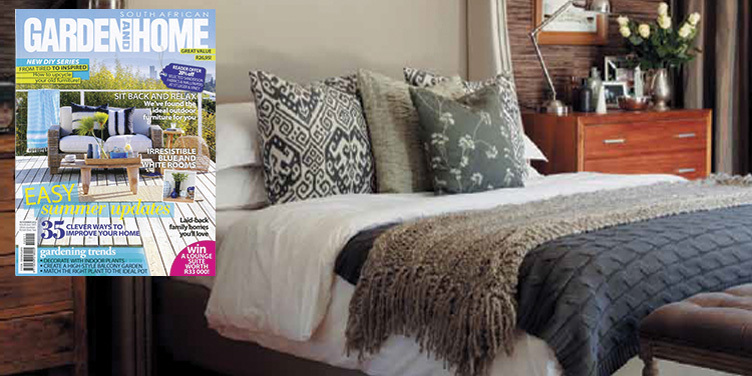 When a Cape Town bachelor invited his partner to share his Durbanville home, he asked decorator Jeanne-Marie of Urban Lifestyle to help him make his home more inviting and suitable for two. The bedroom in particular was crying out for a bit of luxury and softness. “The challenge was to create a cosy feel without losing the sense of space, and also to make sure that the room would have masculine and feminine appeal,” says Jeanne-Marie.